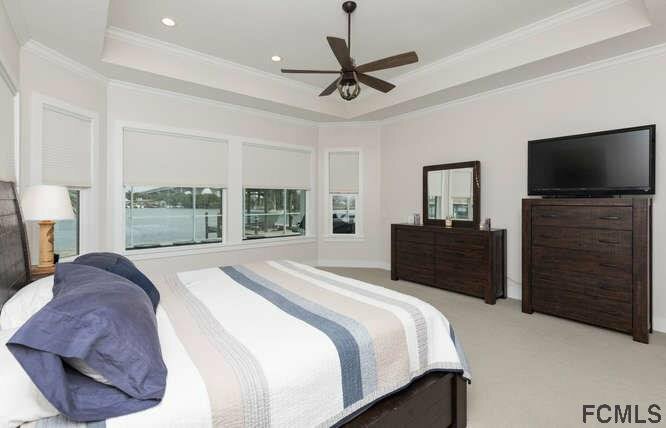 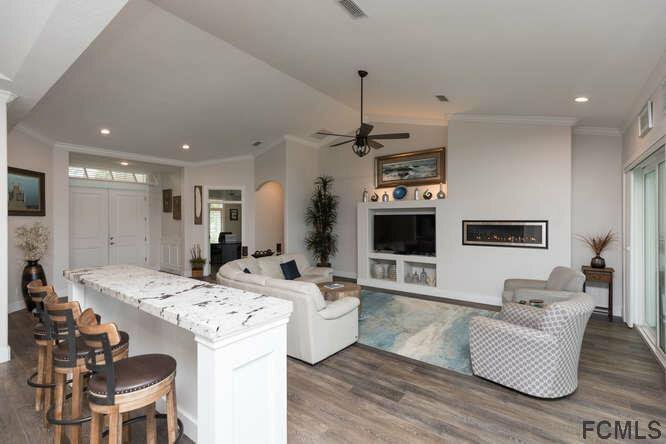 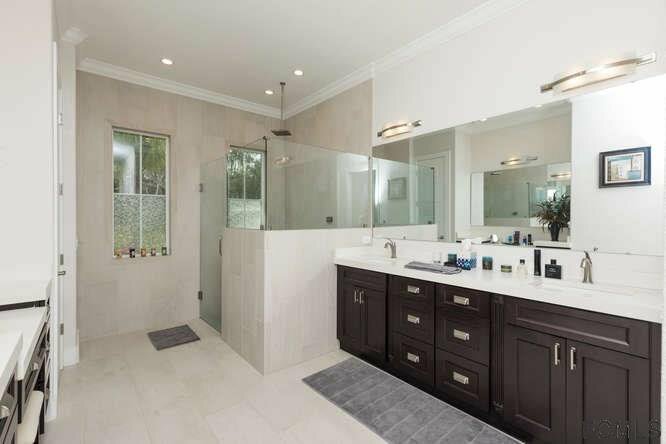 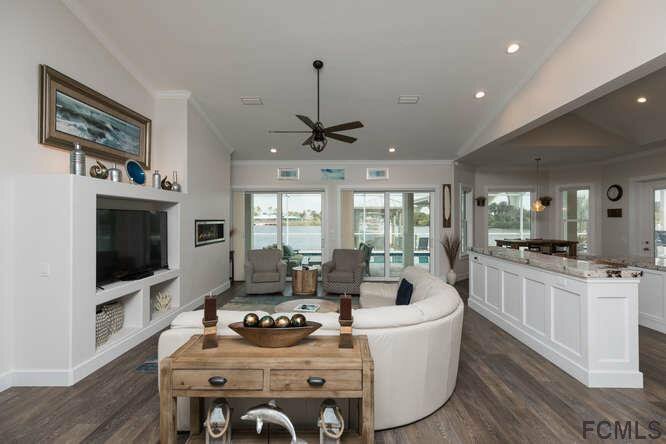 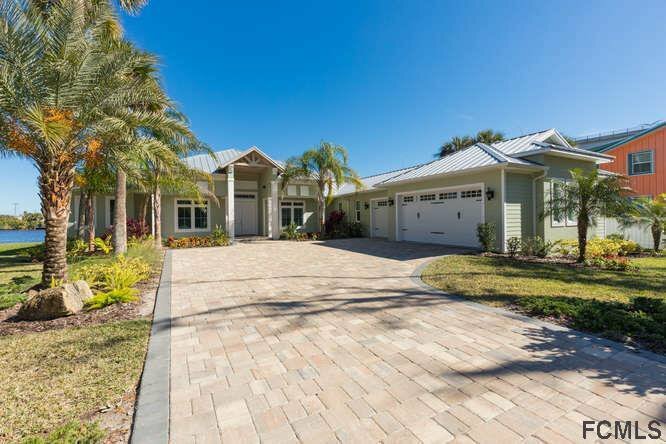 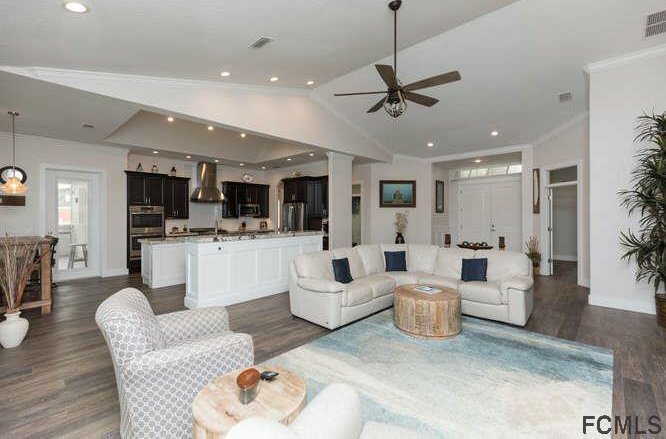 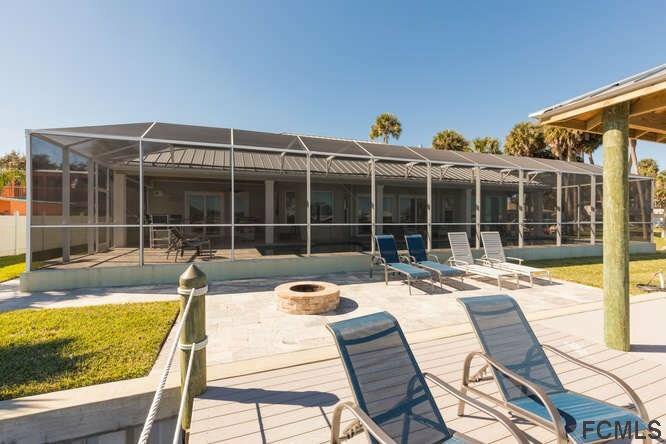 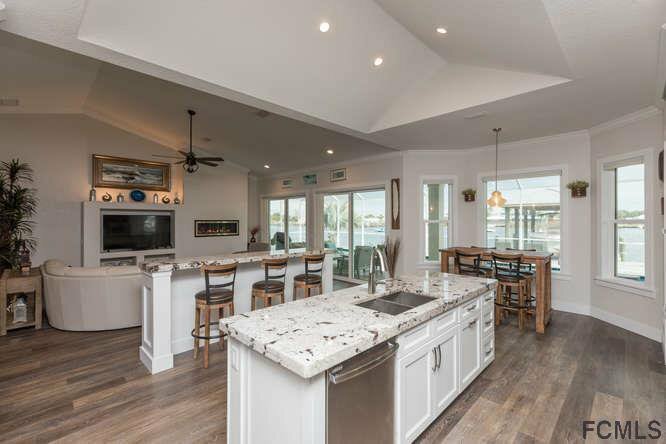 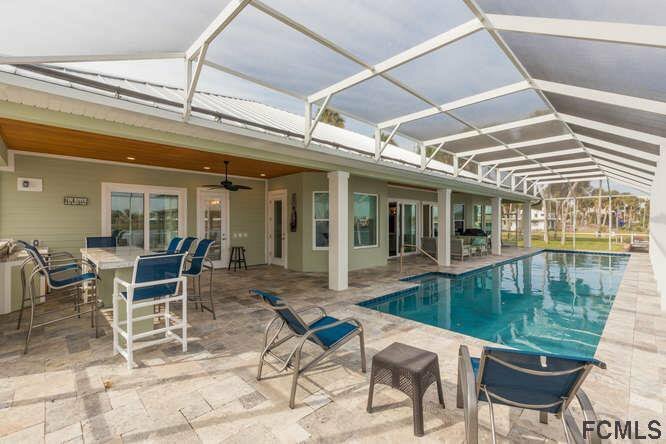 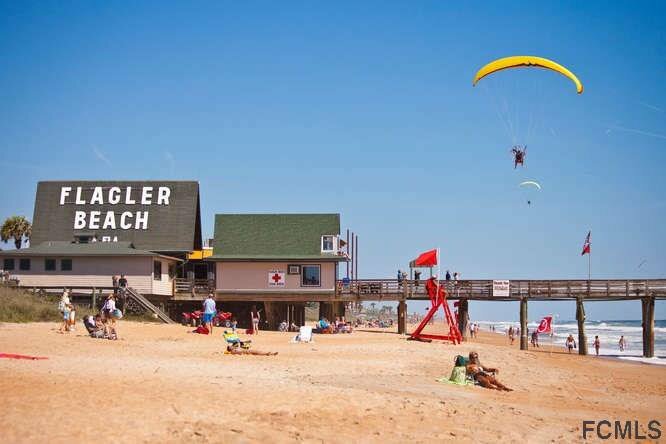 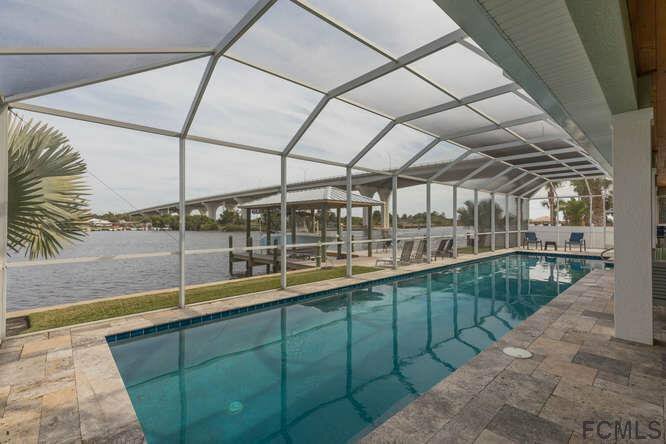 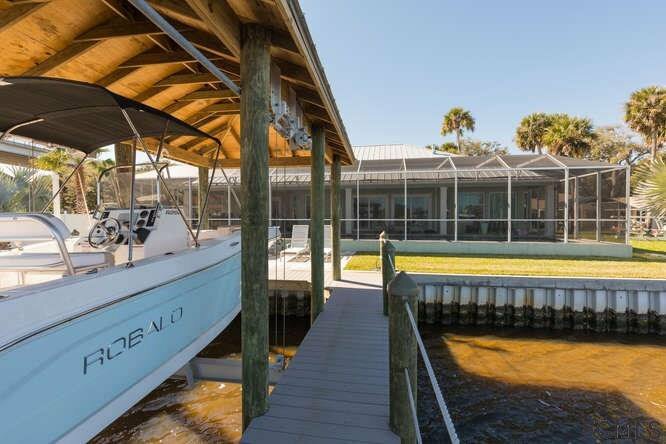 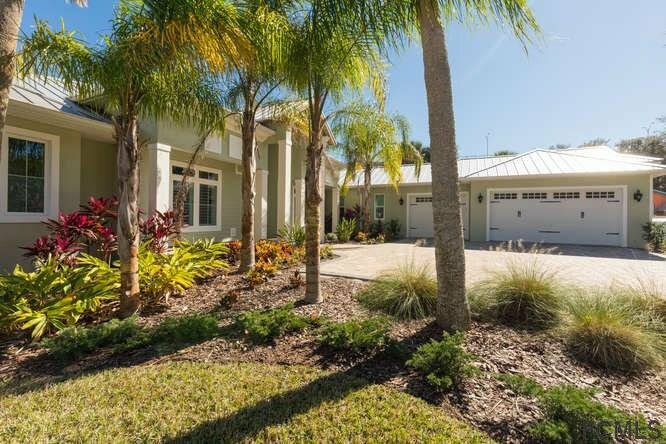 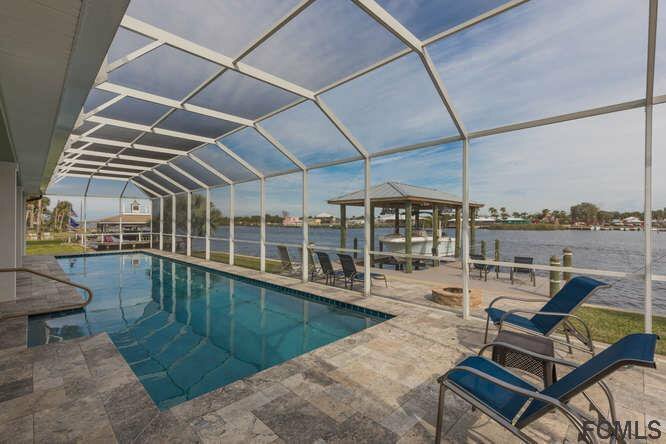 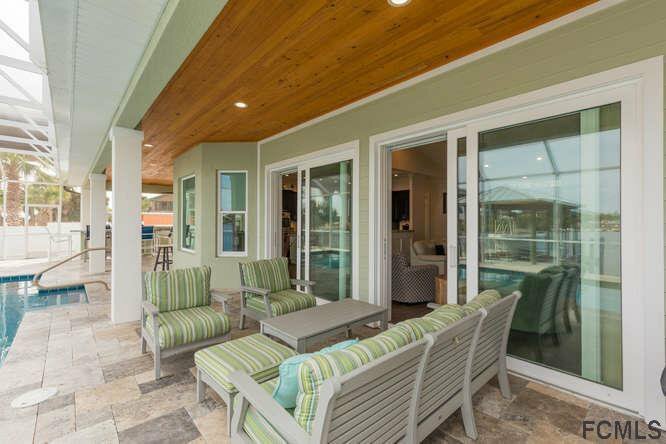 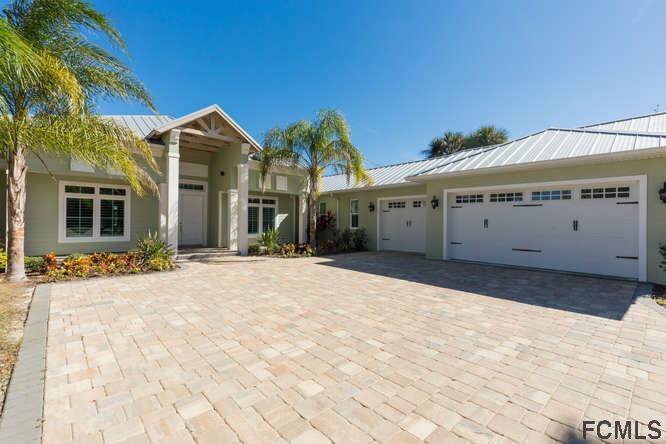 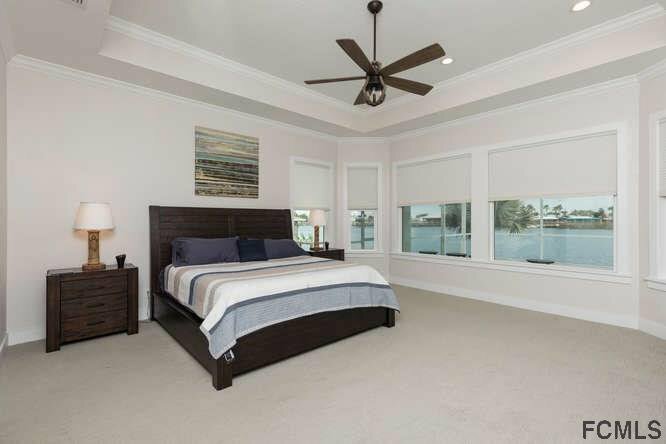 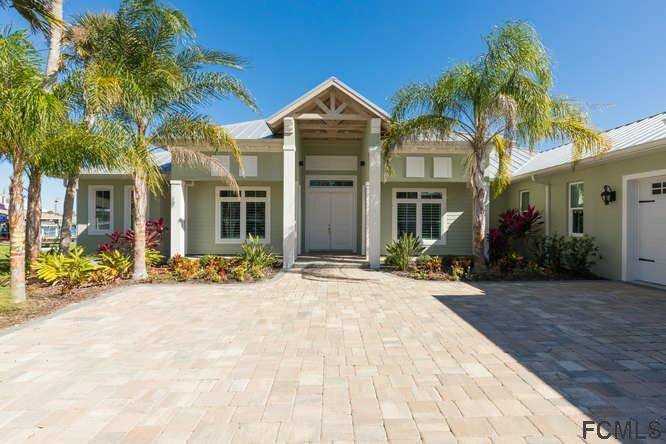 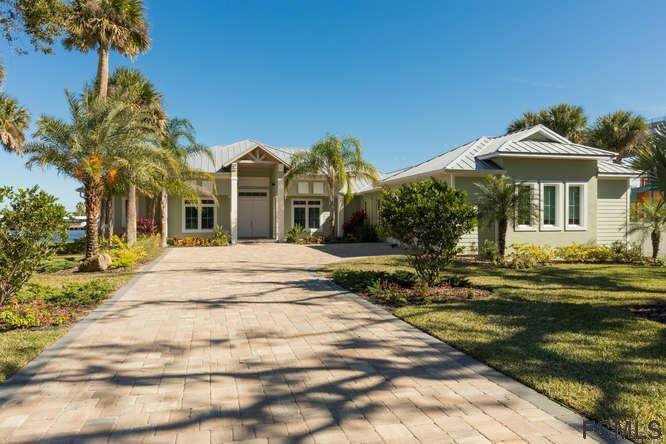 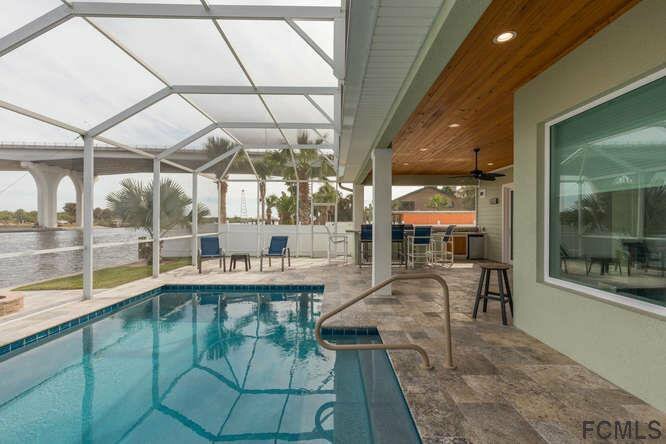 Beautiful Key West style intracoastal waterway home on prestigious Lambert Ave in Flagler Beach featuring 4 bedrooms, 3 baths, 3 car garage, for a total of 3,000 sf heated and 4,813 sf under roof, features an open floor plan living room/kitchen area overlooking a sparkling lap pool. 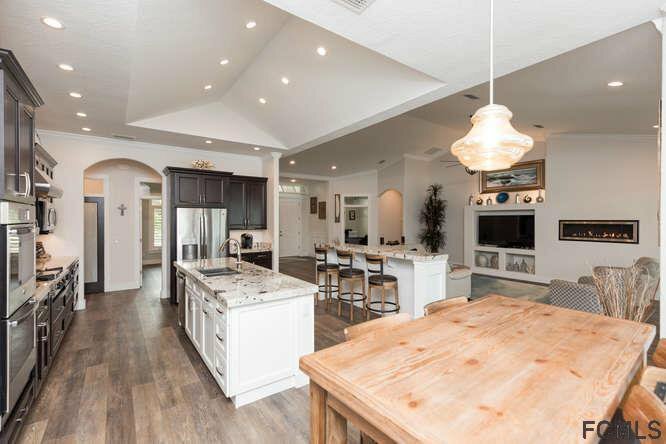 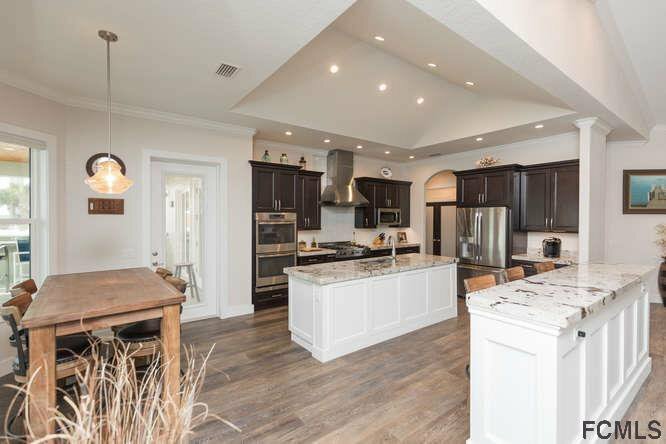 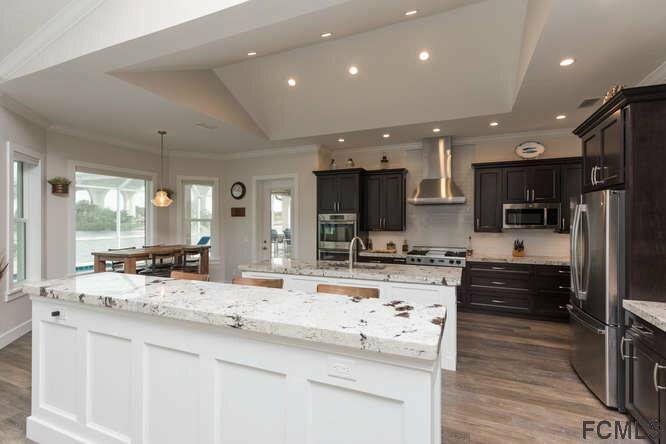 The custom kitchen includes a vaulted ceiling with two islands with double edged granite countertops and stainless steel appliances/gas cooktop. 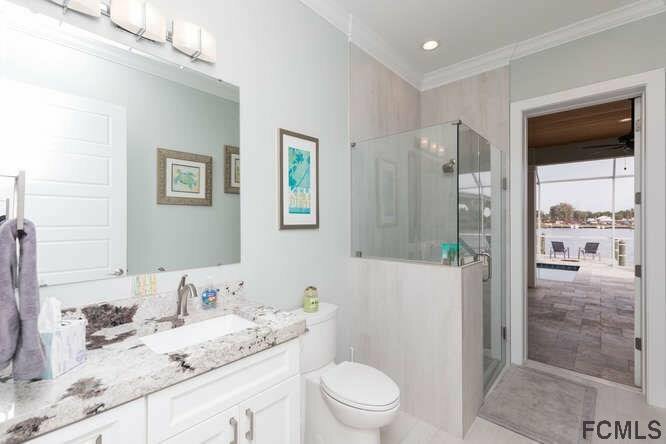 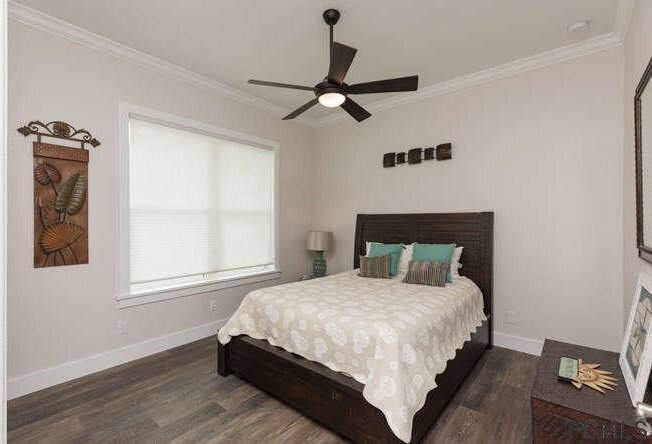 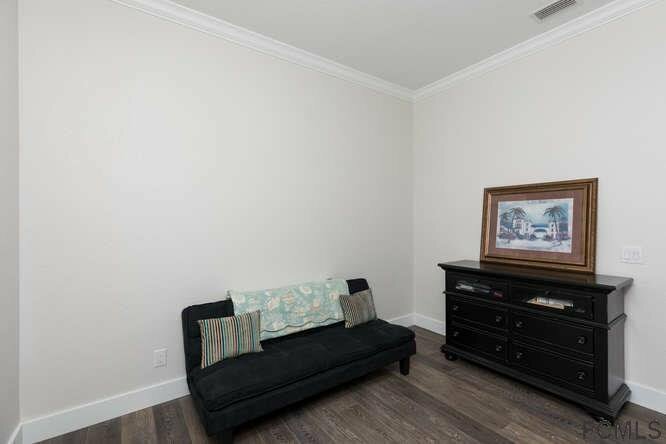 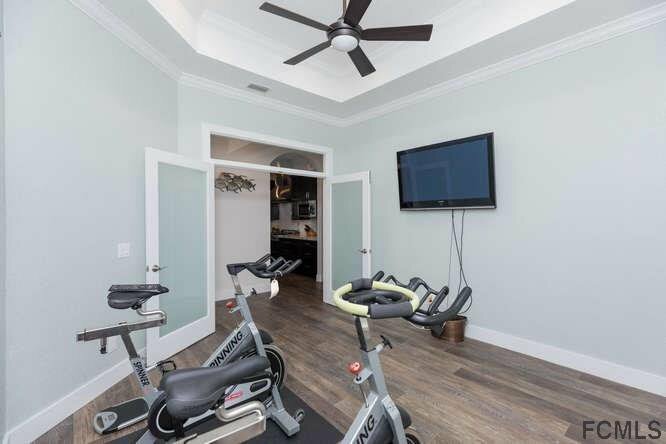 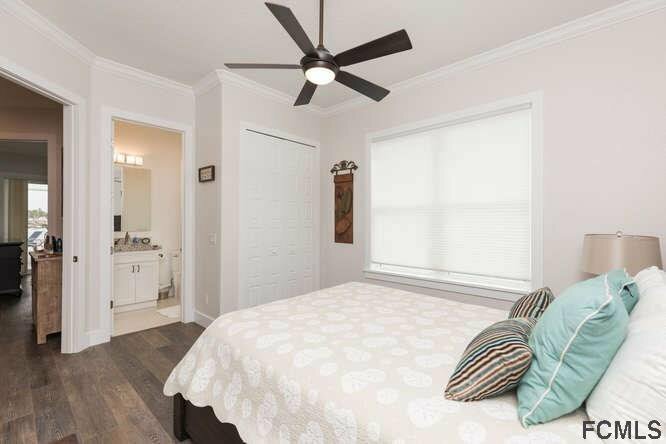 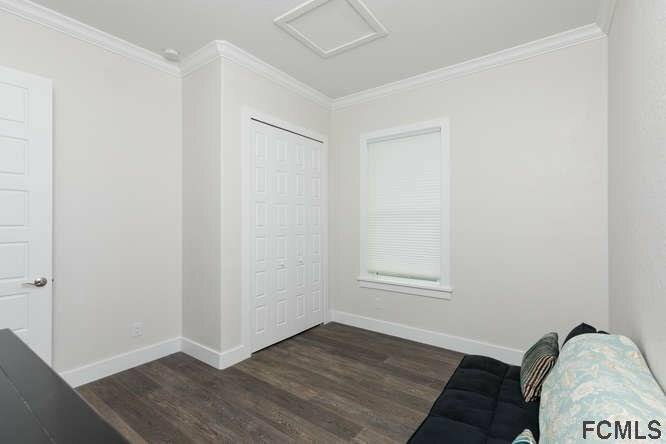 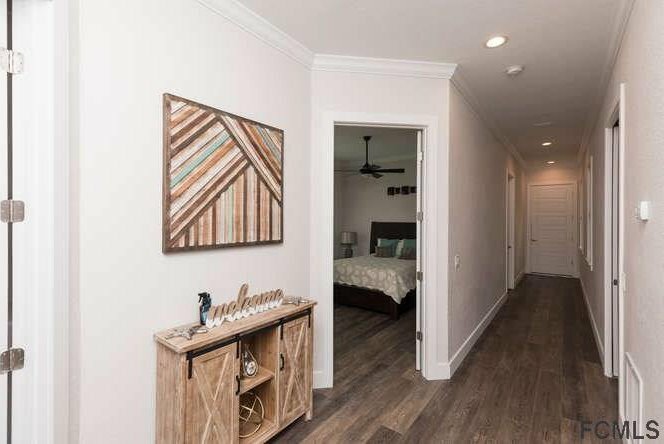 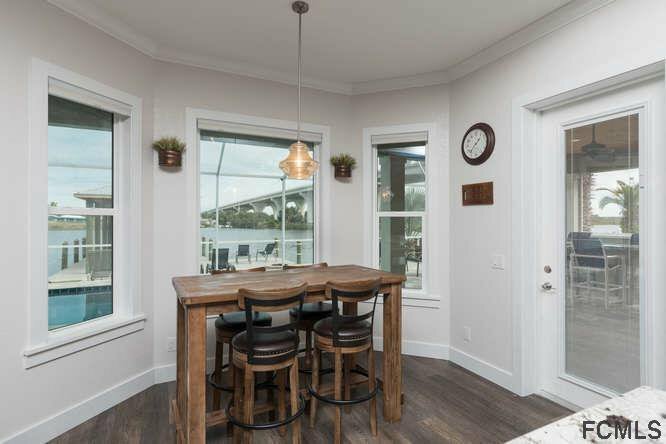 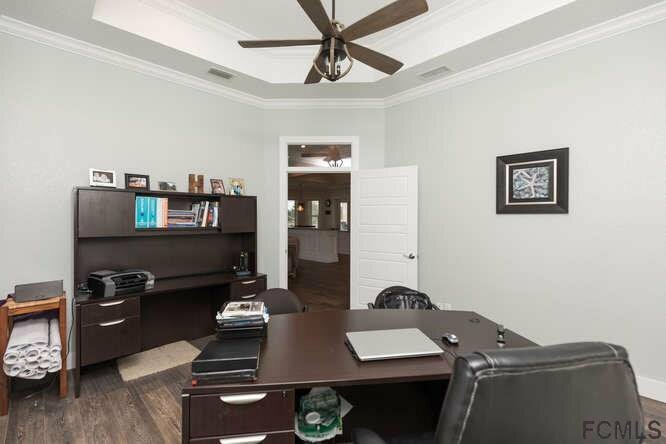 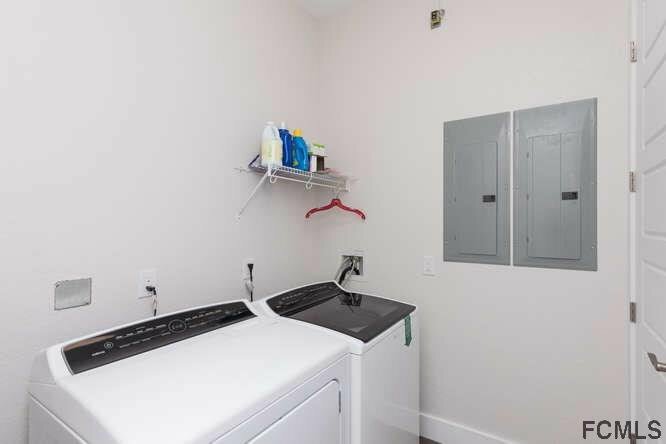 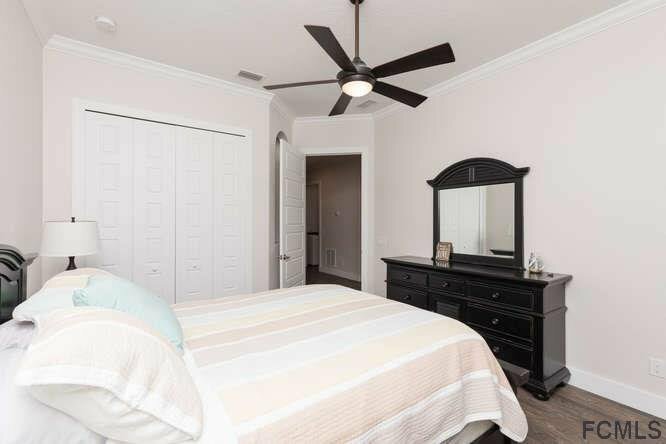 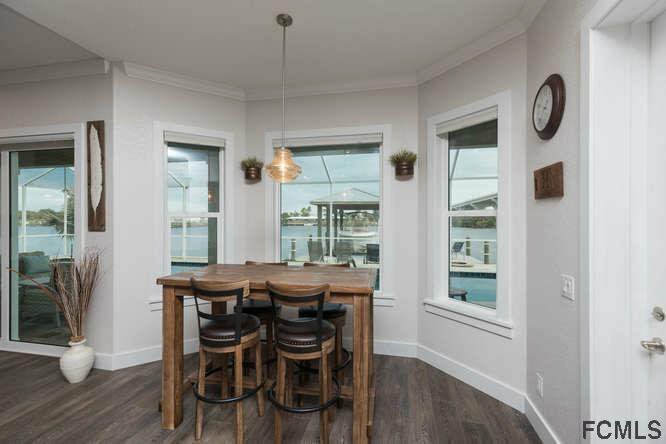 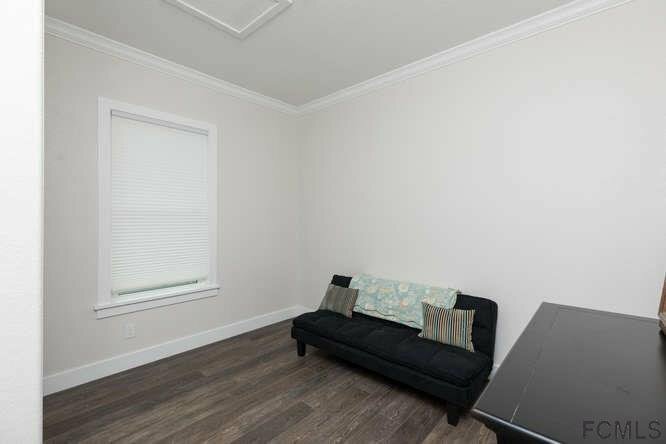 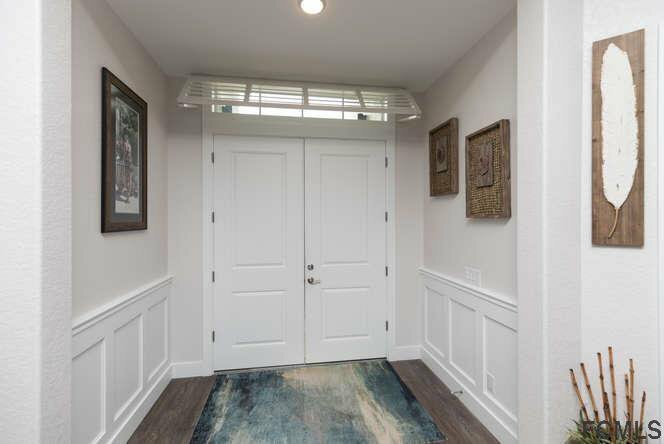 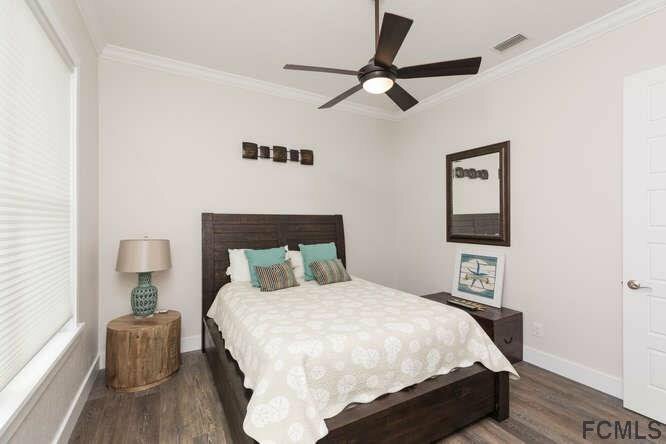 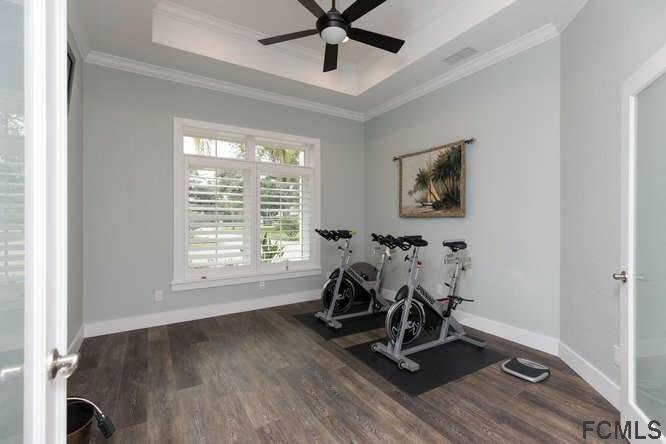 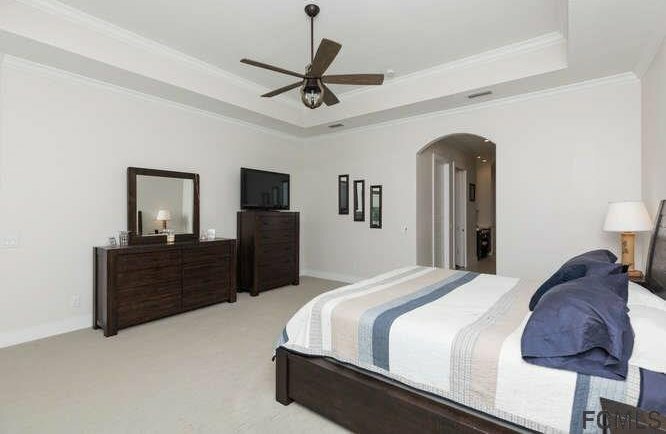 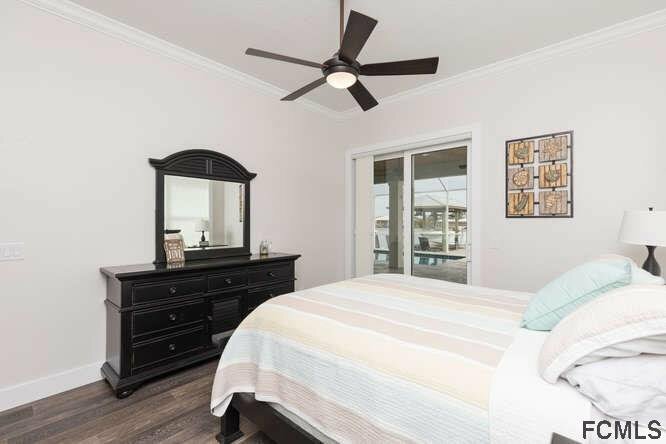 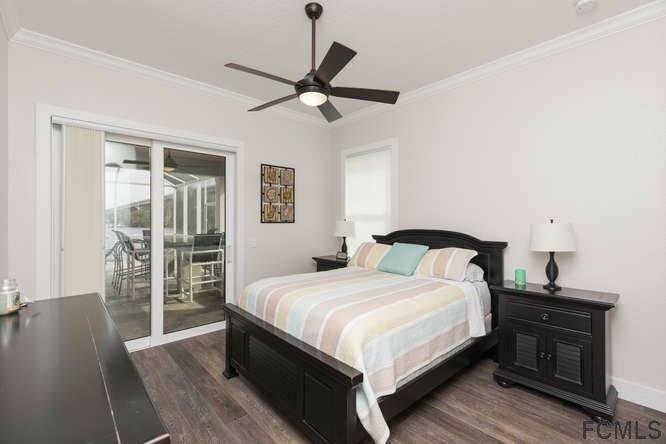 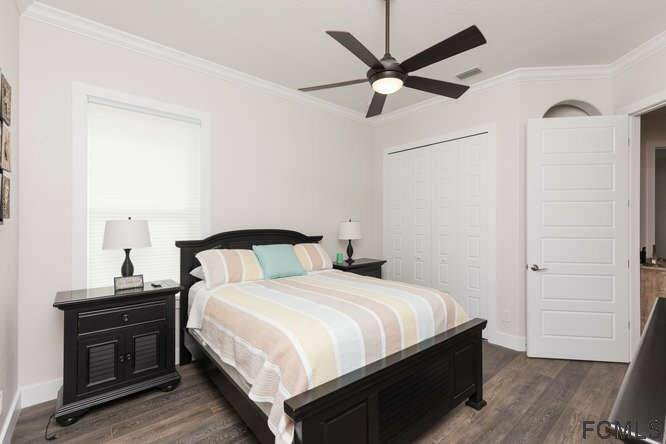 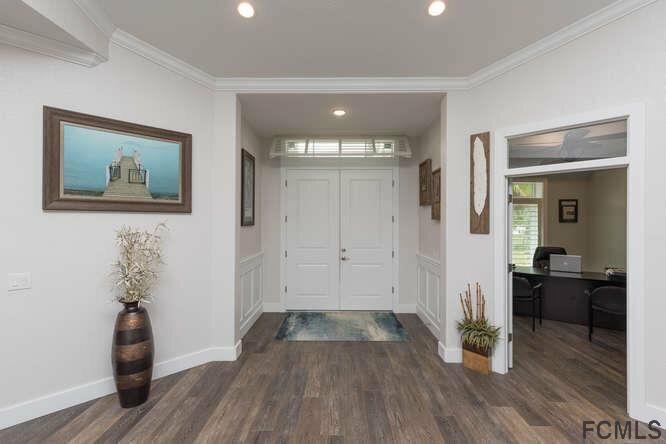 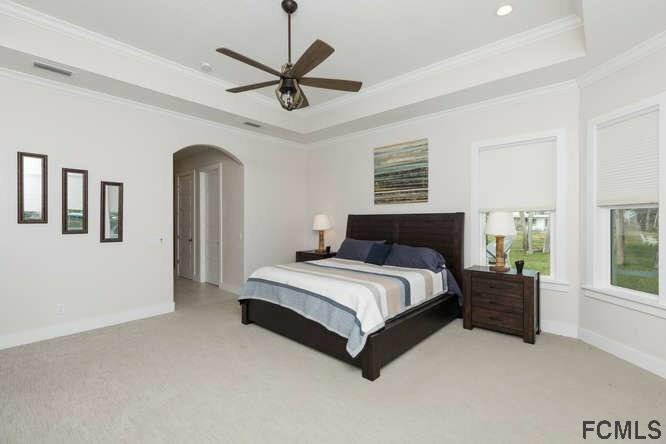 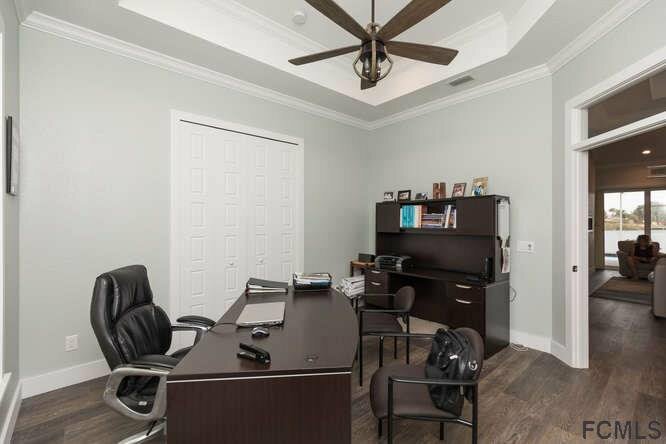 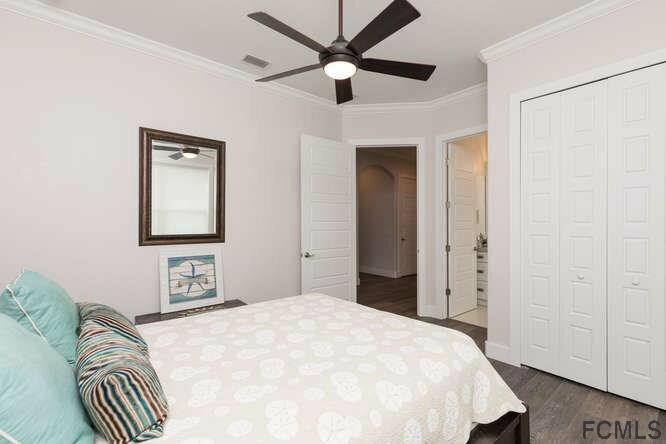 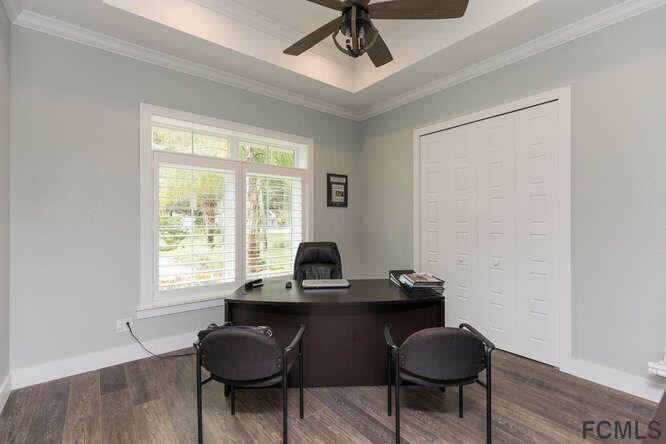 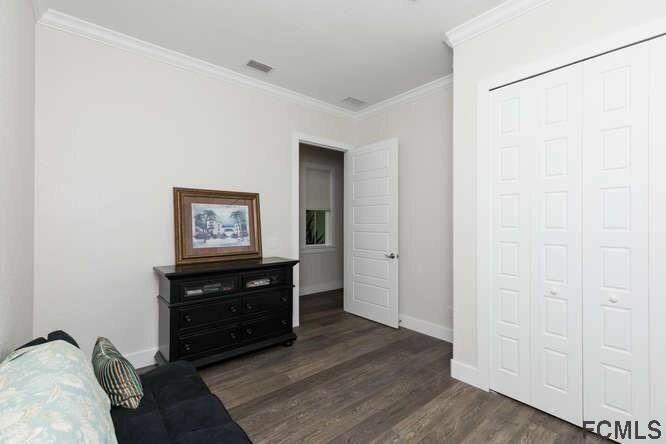 The home features hurricane impact windows and doors, spray foam R-30 insulation, split AC systems, media panel with Cat-6 & RG6 wiring in two locations in each room. 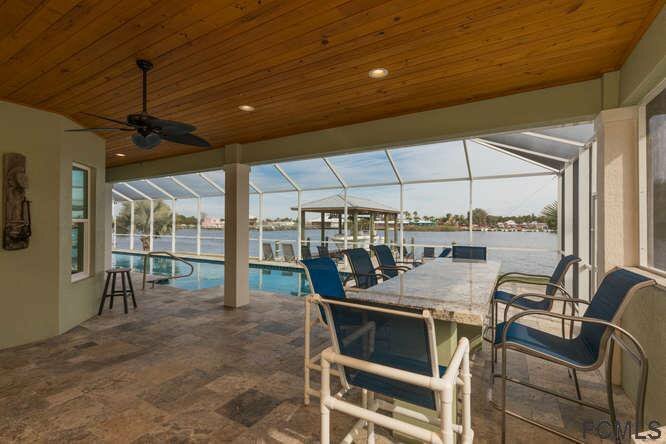 The pool area is designed with luxurious silver travertine with an outdoor kitchen area and bar top elevated on a stem wall, all of which is under screen enclosure. 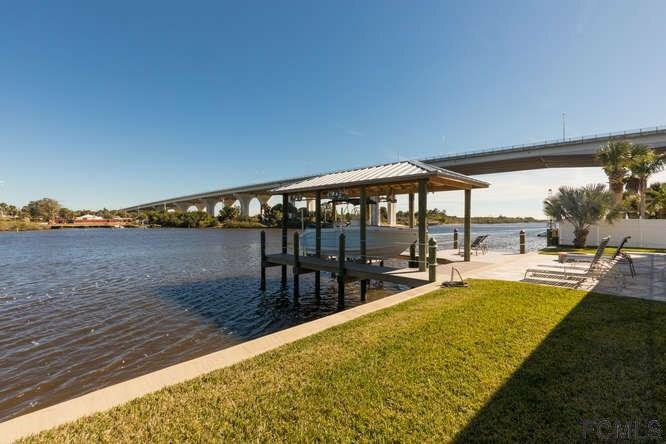 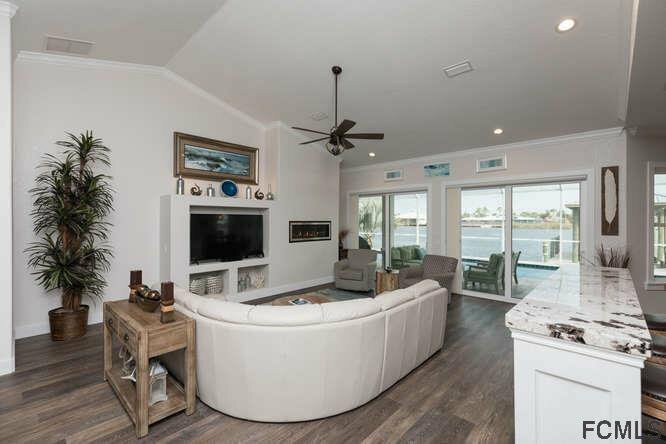 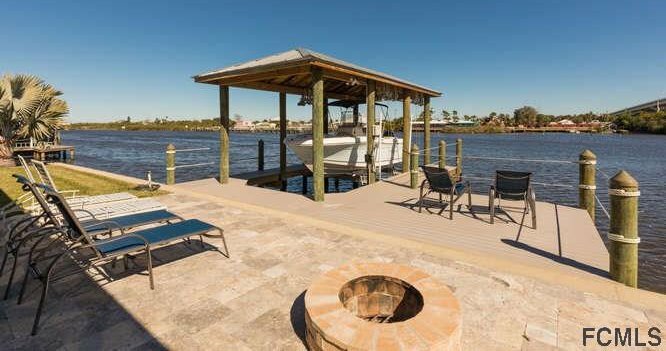 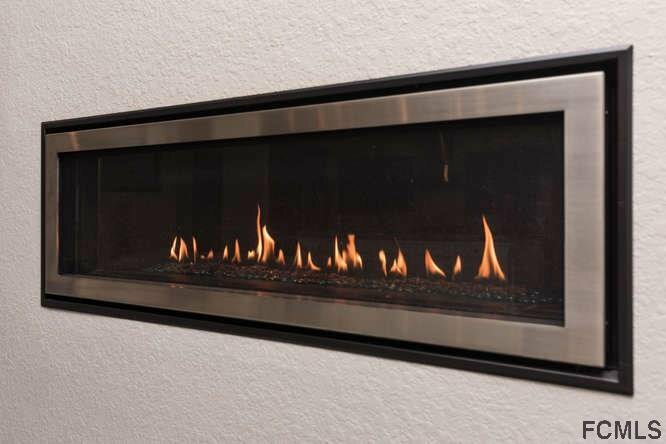 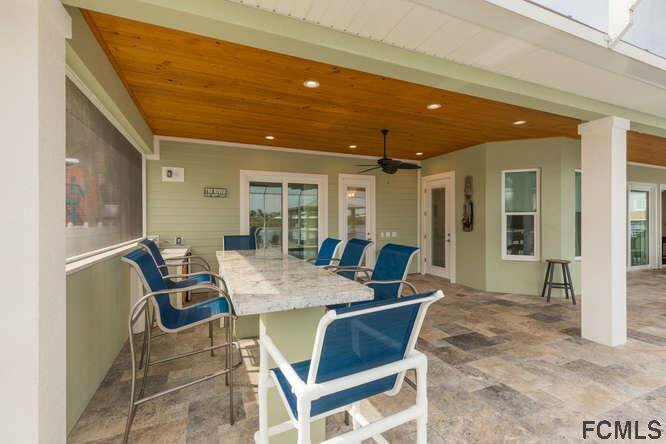 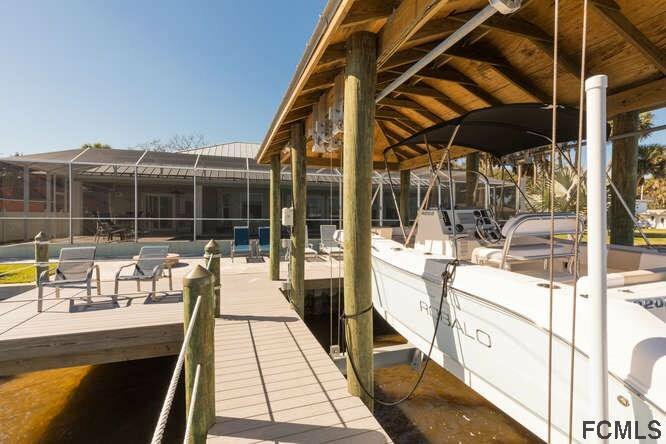 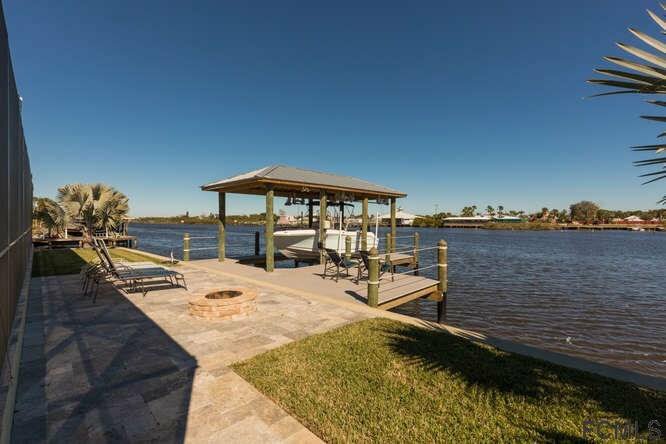 When you step outside the screened area, you will be on another travertine patio with a fire pit next to a brand new boat dock with a 10,000 pound lift and new seawall. 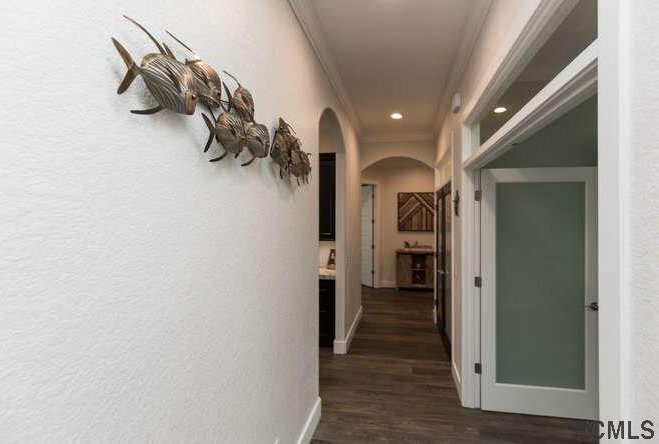 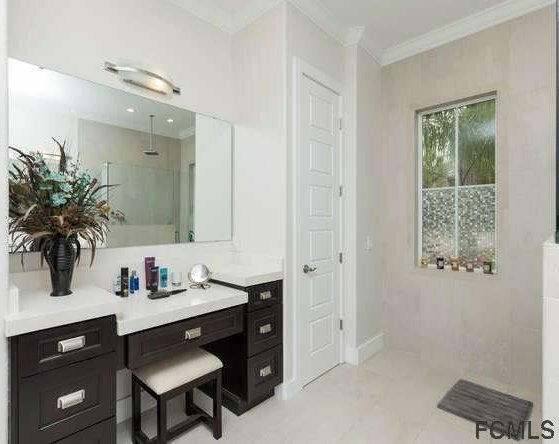 There is so much more to see in this home. 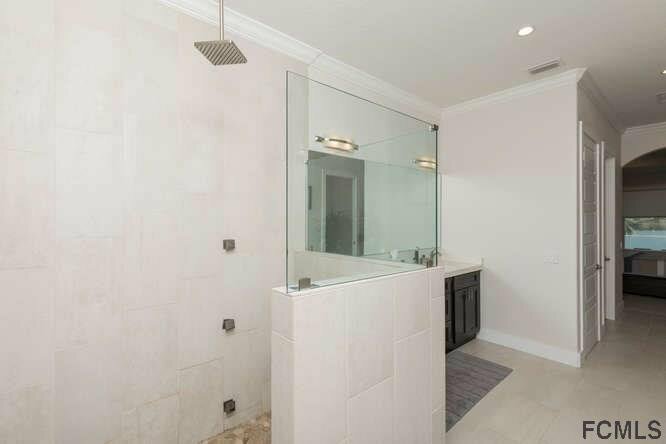 BY APPOINTMENT ONLY. 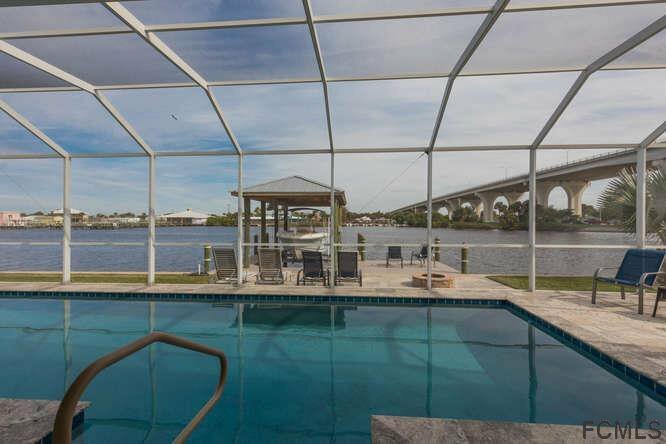 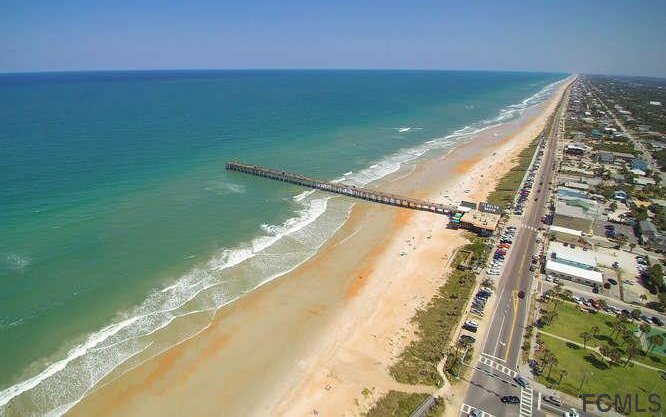 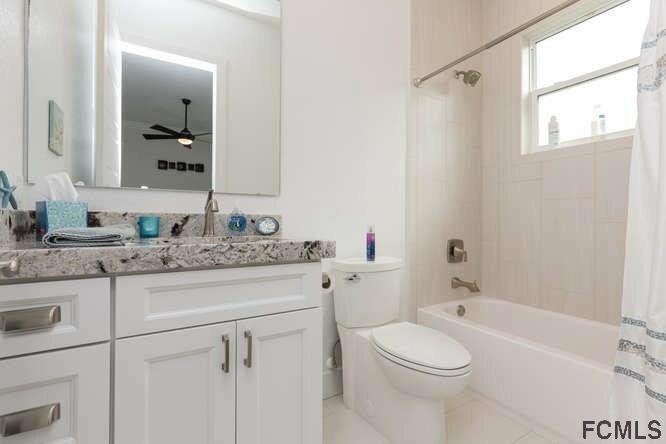 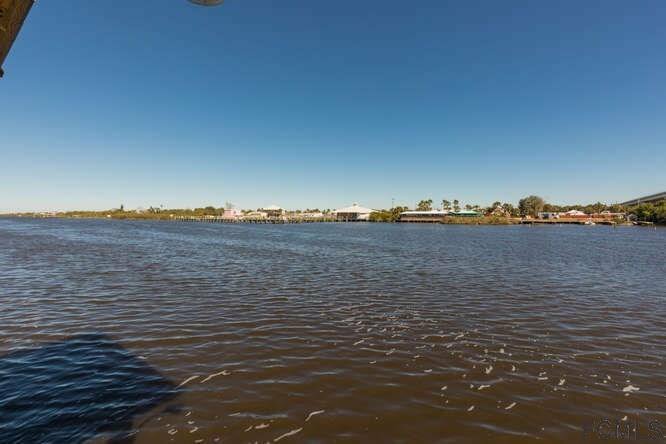 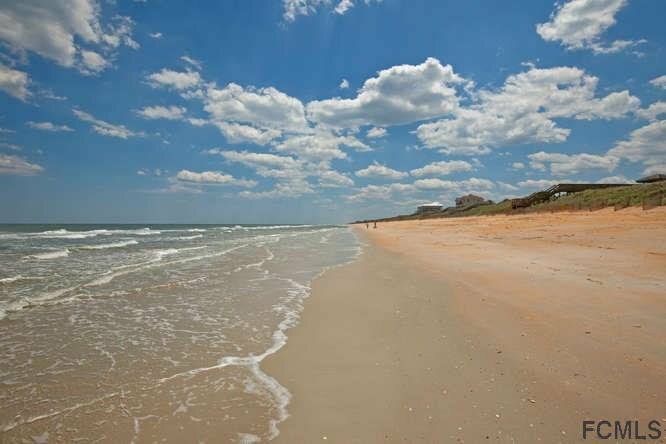 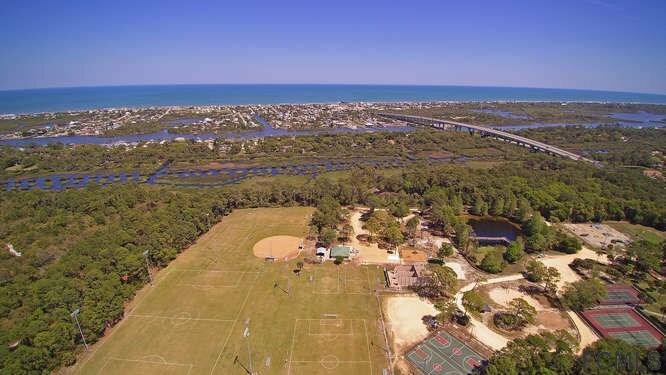 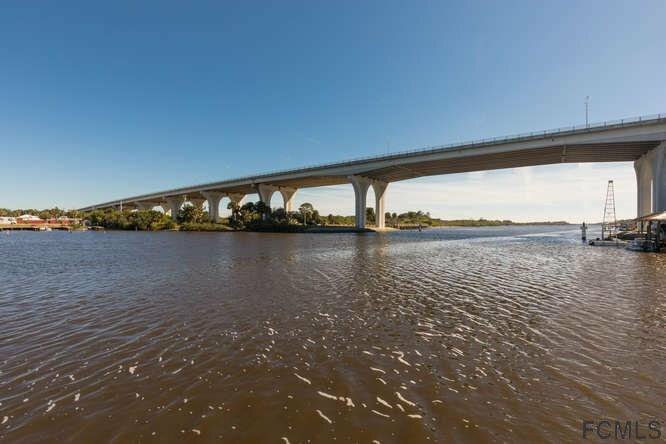 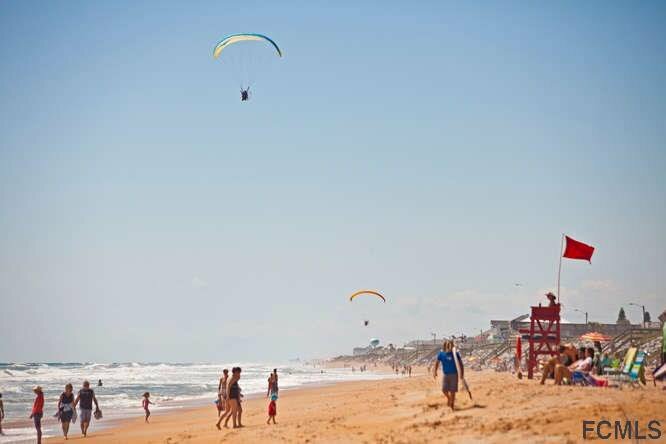 Listing courtesy of Sand Dollar Realty Group, Inc..